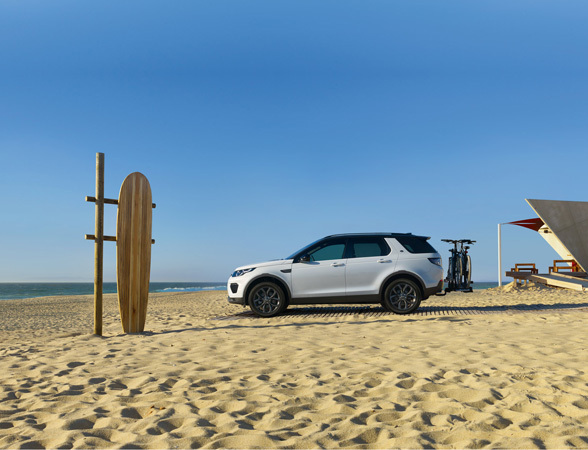 Jaguar Land Rover’s venture capital arm, InMotion, has launched an on-demand car rental service called THE OUT. 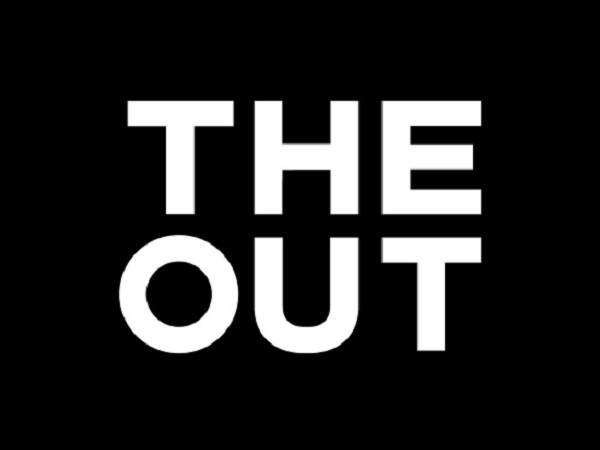 Previously named Liquid, the new service will be available exclusively to London residents, as it aims to give city dwellers the ability to escape at a tap of their smartphone. 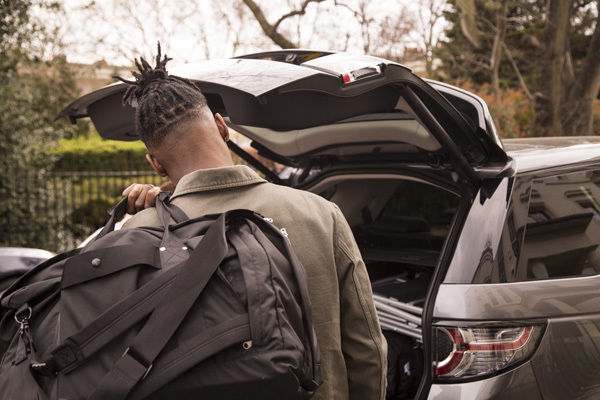 Sebastian Peck, InMotion Ventures Managing Director, said: “We looked at every step of the car rental journey, to create a seamless experience that will delight our users. 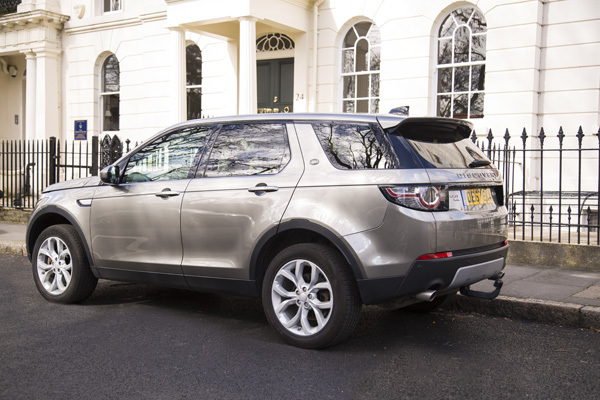 Simply by booking via the iOS application, a high-specification Land Rover Discovery Sport will be delivered direct to your door. 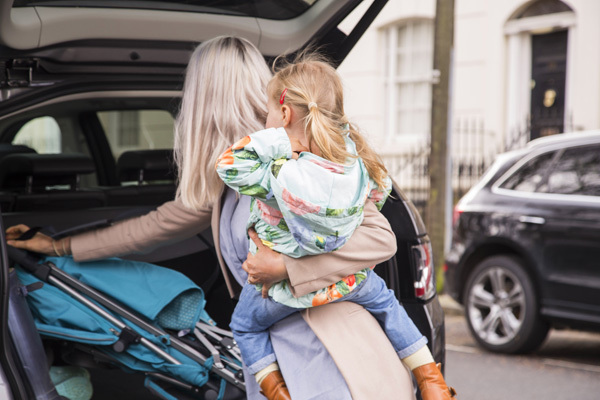 Currently covering zones 1-3 in London, as well as Heathrow, Gatwick and City airports, THE OUT includes comprehensive insurance, unlimited mileage, child seats, additional drivers and even the congestion charge all within the rental price, starting at £295 for the weekend. 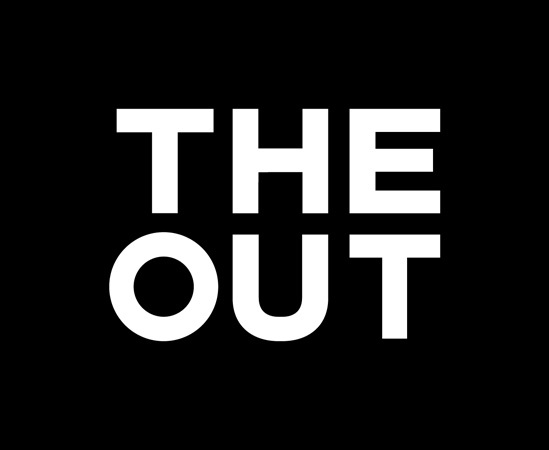 Find out more about THE OUT here, or download the app from the Apple App Store now.